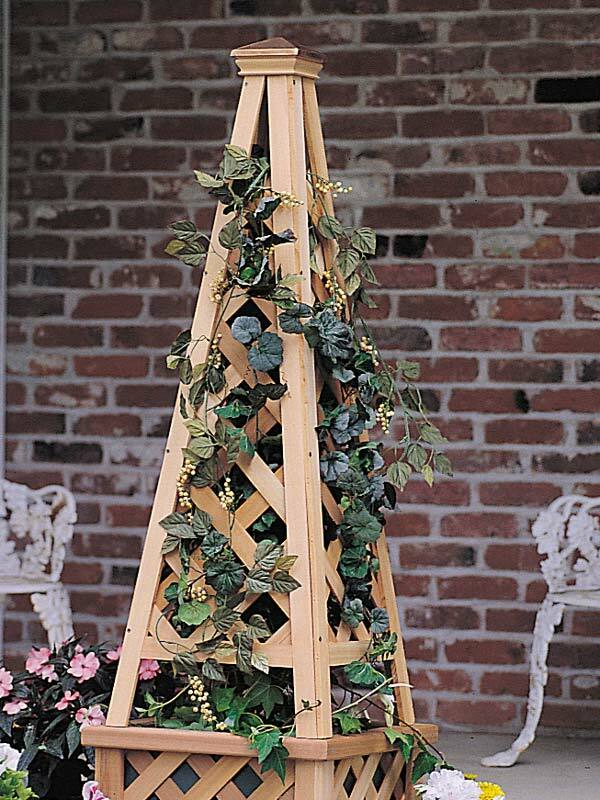 Pyramid Trellis – The Perfect Garden Focal Point! | My Garden Trellis - Make Your Garden Beautiful! An additional alternative for someone who really likes the idea of a pyramid trellis but doesn’t have a lot of garden space is to position it over a planter box. Measure the base of your trellis, both width and length, and then look for a planter box that has slightly larger dimensions. Plant a climbing vine or flower in the planter, position the trellis over the top, and you’ve got an instant eye-catching addition to your deck or patio. A few pyramid trellises can even be bought with special planter bases, specifically made to fit together, saving you the time and trouble of locating two different pieces that will work with one another. Pyramid trellises are commonly made out of wood and often feature accents such as metal cap pieces or other decorative elements attached to the structure. The reason for this is some people don’t want to allow a climbing vine to overwhelm the trellis; rather, they prefer to let the obelisk stand on its own, adding an architectural element to the garden. If you are creating or buying a wood obelisk, be sure to consider the type of wood used. Redwoods such as cedar are your best option because they’re naturally weather and pest resistant. Cheaper woods like pine tend to break down and decay quickly in the outdoor elements. Some other good material choices include plastic and metal. Once again, it’s important to understand the specific type of material you are buying. 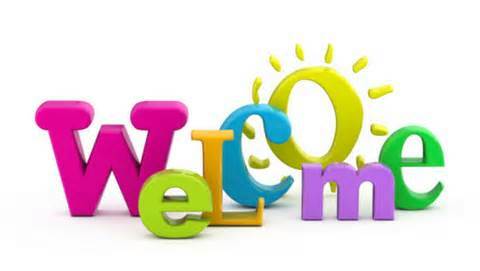 With plastics, look for high-quality vinyl products that have a UV inhibitor. This will prevent the material from discoloring or fading in the sunlight. The main benefit of a vinyl trellis is it will not demand any maintenance such as painting or staining to look good, and you will never have to worry about it decaying, splintering, rotting, or attracting wood-boring pests. If you’re shopping for a metal obelisk, avoid iron or steel, unless you like the look of red rust. Both these alloys will rust very quickly outdoors, and eventually the red rust can seep into the soil, poisoning surrounding plants. Copper is a common choice because it weathers with a unique patina over time. Aluminum is an excellent option if you don’t want the appearance of the trellis to change. Aluminum won’t rust and it’s lightweight and extremely durable. 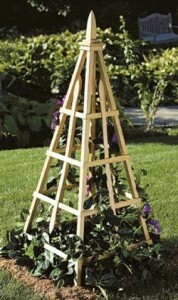 No matter what size or style you choose, putting a pyramid trellis to your garden or landscape is a wonderful decision. They’re far less expensive than an arbor or pergola, yet they still add visual interest and elegance to your yard. 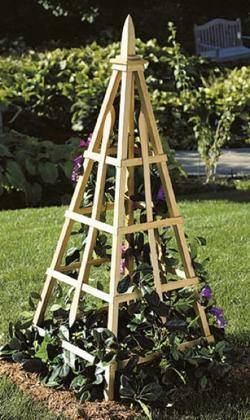 If you’re searching for a quick and easy way to produce a focal point in your garden, check out a pyramid trellis.